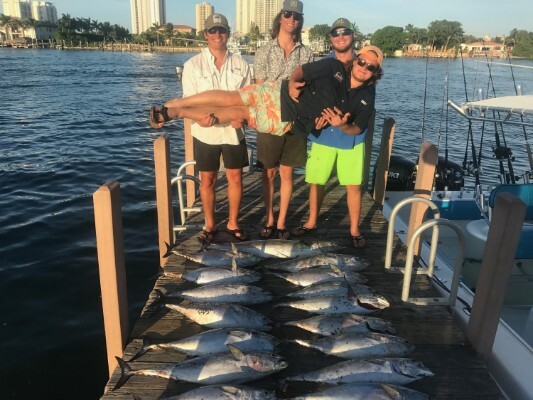 Your West Palm Beach Fishing Charter Starts at Slob City Charters! 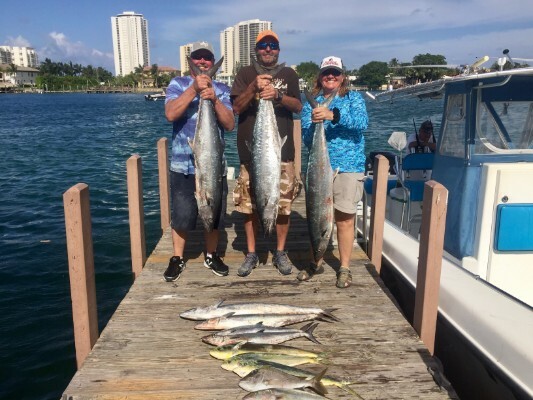 Don’t be fooled by the cheapest option when it comes to choosing the best Fishing Charter West Palm Beach. 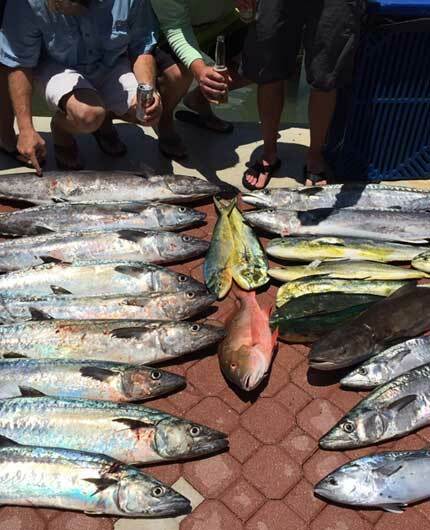 The advice that you “get what you pay for” applies to fishing charters, too. The key element in choosing a charter is the captain. Read a potential charter’s website carefully. What does it say about the captain? 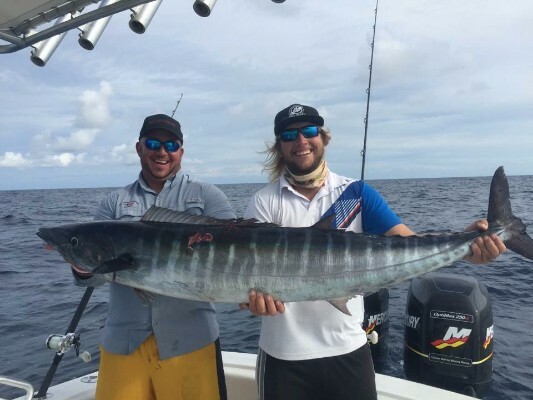 Does the captain have some credibility gained by success in recent fishing tournaments? Is the captain licensed by the Coast Guard? 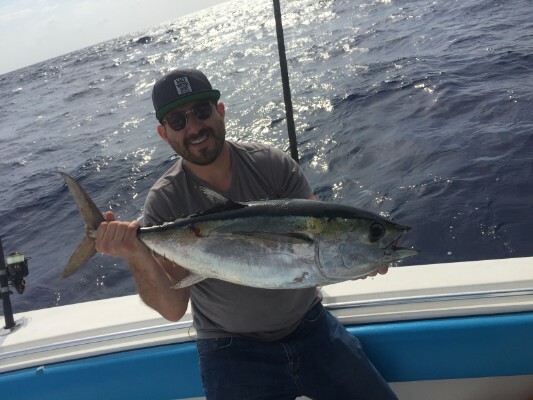 How much experience has the captain had in fishing the area? Ask around. 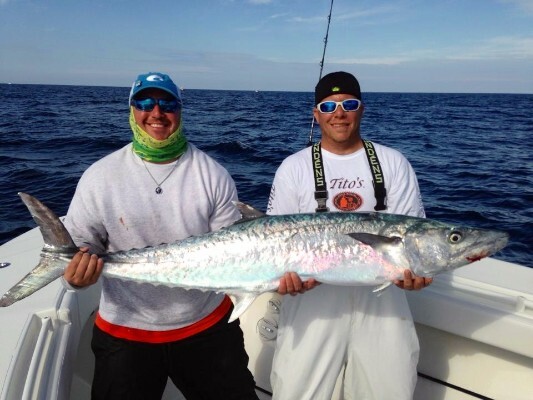 Word of mouth recommendations may help you find an excellent charter for a nice fishing trip. 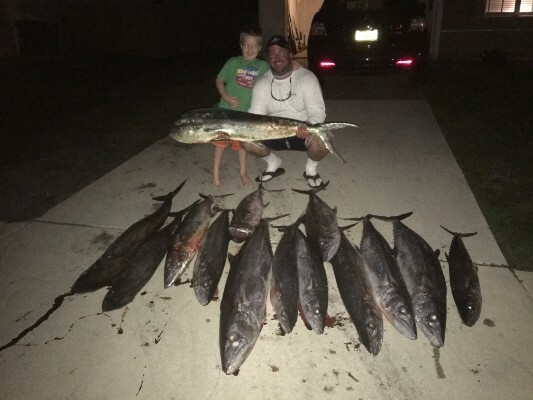 Read online ratings, especially if they are made by fishing organizations or fishing magazines. The boat is also important. Is the boat well-maintained? 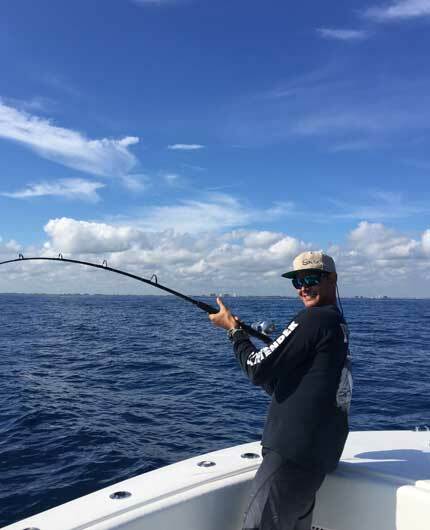 The best captains are obsessive about their boat being in good condition for the sea, properly equipped and well-maintained for deep sea fishing. 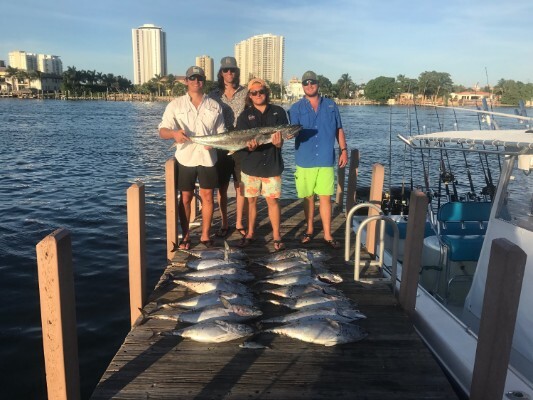 A fishing charter West Palm Beach boat is a working boat, so it may not be as pretty as boats in a marina, but the condition of the boat will tell you a lot about the captain. 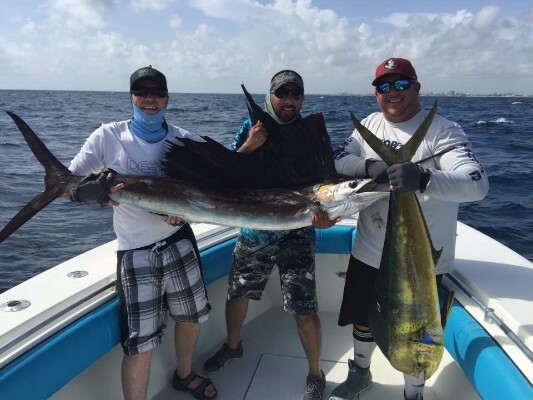 If you have knowledge about tackle, check out what the boat offers. 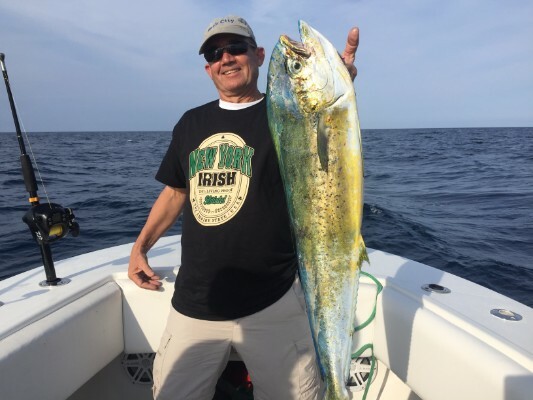 If you don’t know much about fishing and equipment, find out if the captain is known for patience in teaching beginners. Be sure the boat is fully equipped for safety, with personal flotation devices readily available for everyone on the boat. 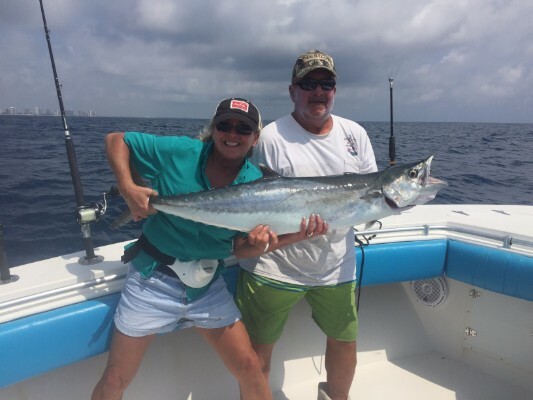 Our deep sea fishing charter specialists offers the best experience in fishing. It’s also important to be clear on what kind of fishing you wish to do, and communicate that to the captain. 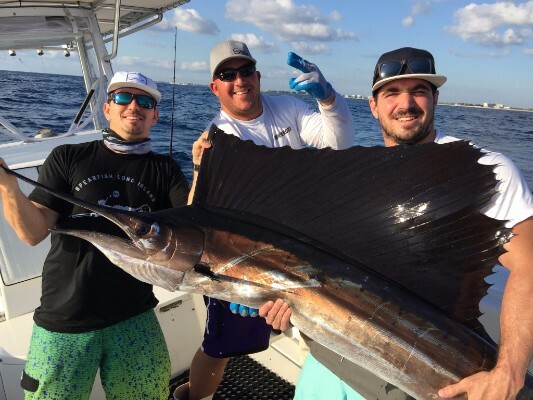 Do your prefer catch and release, or catch and keep? What kinds of fish do you want to catch? 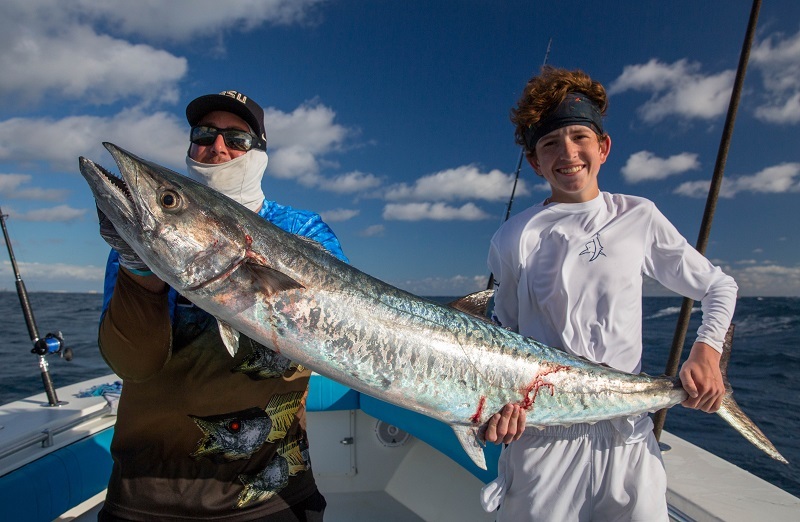 Are you hoping for kingfish, sailfish or grouper? 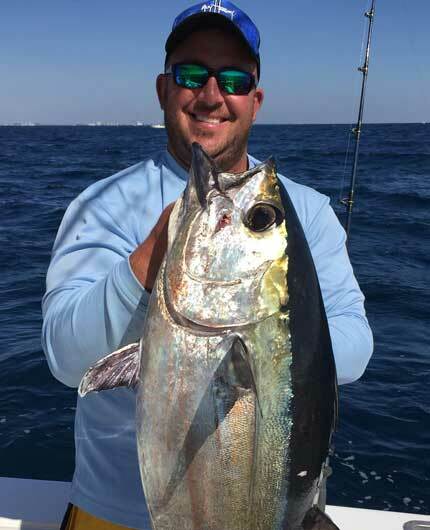 A good captain will tell you how to target those fish and how the fishing charter West Palm Beach will do that. 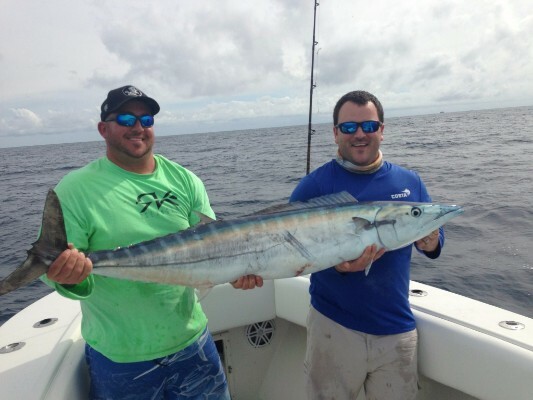 The biggest fish hang out further offshore, so join us and work on your next offshore fishing excursion. Ask questions before making a deposit. The best captains will want to be sure that all of your concerns are answered. Then, enjoy your charter. We Have Great Stories To Share!!! 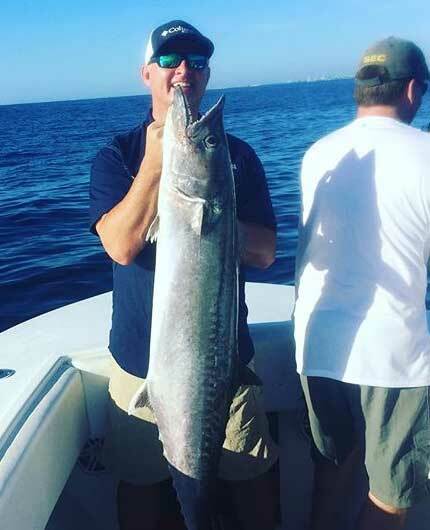 Book Your Fishing Charter West Palm Beach Today! Ready to Catch Fish? Call Now Or Send Us a Message! 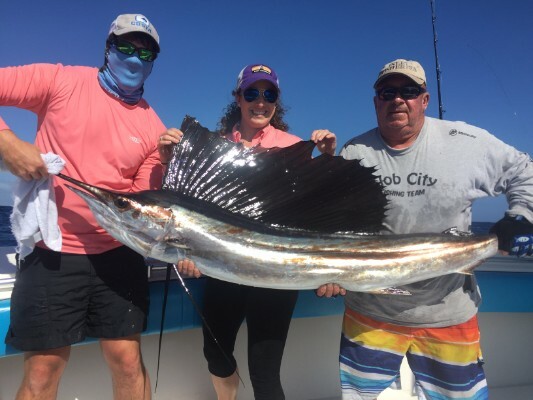 Watch Slob City Charters in Action! Huge thanks to Carl for teaching me a lot of knowledge the past few days!!!! Thanks for seeing the passion for fishing in me and giving me the opportunity to fish and learn and WIN with you! Good things happen to good people!!! 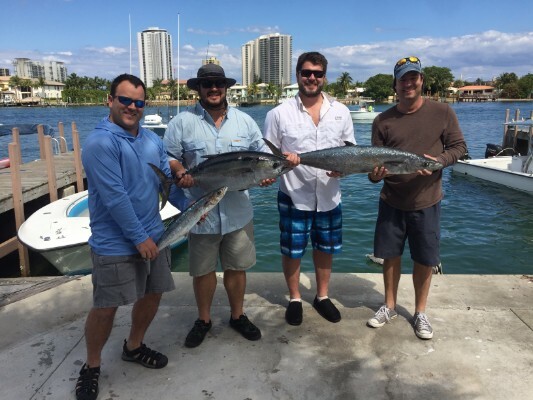 Request More Info Today about Your Next Offshore Fishing Charter in West Palm Beach! 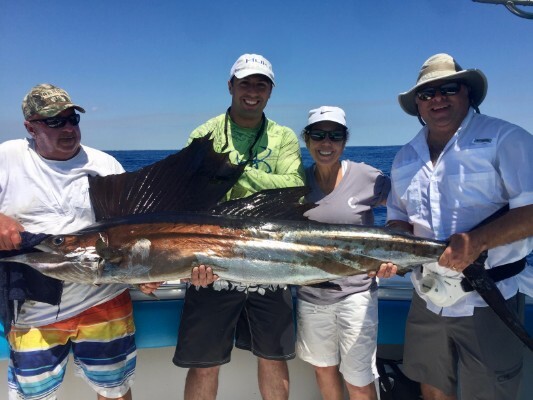 Whether it’s sport fishing for the serious angler or a leisurely day for the family, we have the trip for you! 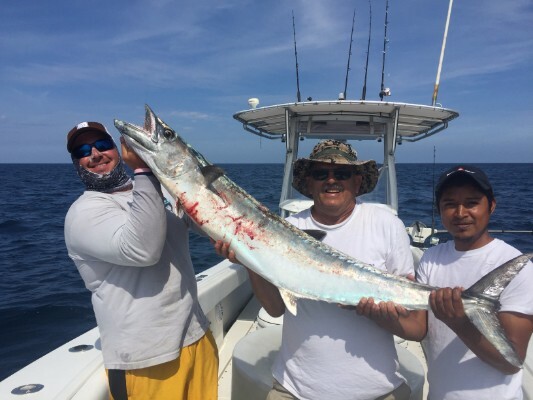 We have the knowledge for your offshore fishing adventure and guarantee you a good time and specialize to your desire. © 2019 Slob City Charters, All Rights Reserved.